Private Sessions Available ~ Groups 10 or More at Our Location or Yours Too! These classes will fill up quickly so signup today! 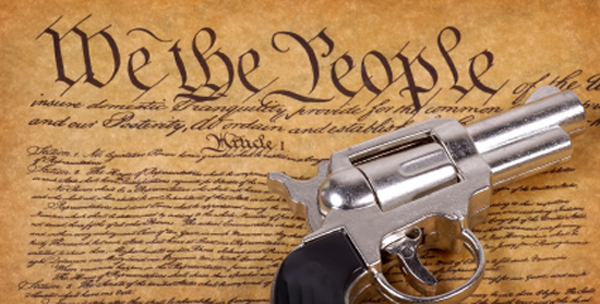 We also give you the tools to access local, state and federal firearm related laws 24/7 at your leisure. 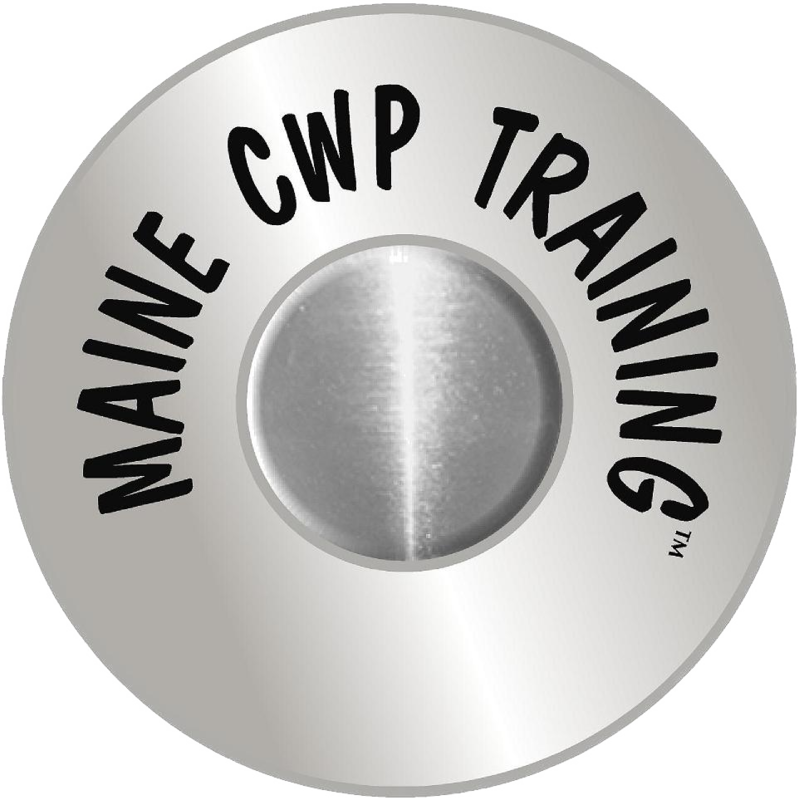 Students will be able to locate the Maine Criminal Code online, and use the Maine CWP Training™ website to find statutory provisions about use of force. Students will understand the concepts of “necessity”, “reasonable belief” “Imminent”, “deadly force”, recklessness and negligence. Students will understand where and how “dwelling place” rules apply to the use of force. Students will know how to acquire reasonable belief from “five senses” and reliable information. 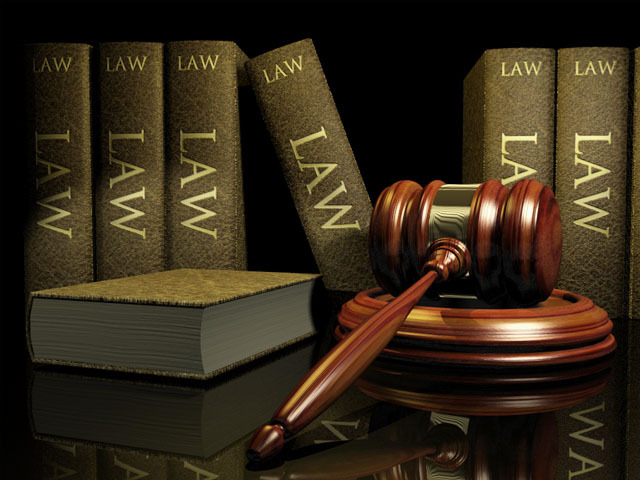 Students will understand the FIVE situations where deadly force may be used to protect persons, TWO situations where deadly force may be used to protect premises, and TWO situations where deadly force may be used in law enforcement situations by private persons. 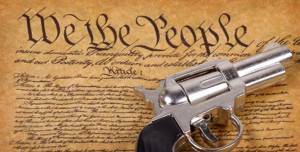 They will understand the reasons cutting against citizens’ arrest with a firearm. They will understand the situations where firearms may be used to protect persons and property from dogs and wild animals. Students will understand the limits on use of force, including provocation, retreat, claim of right to property and warning. Students will be able to apply the concept of “reckless harm to innocent 3rd persons” in “active shooter” situations, and less imminent situations. Students will learn the alternatives to the use of deadly force, e.g. threats, legal avenues, non-deadly force and retreat. Students will understand how and when the threatened use of deadly force may be justified as “non deadly force”. Students will learn the typical situations where the Code justifies civilian use of non-deadly force.